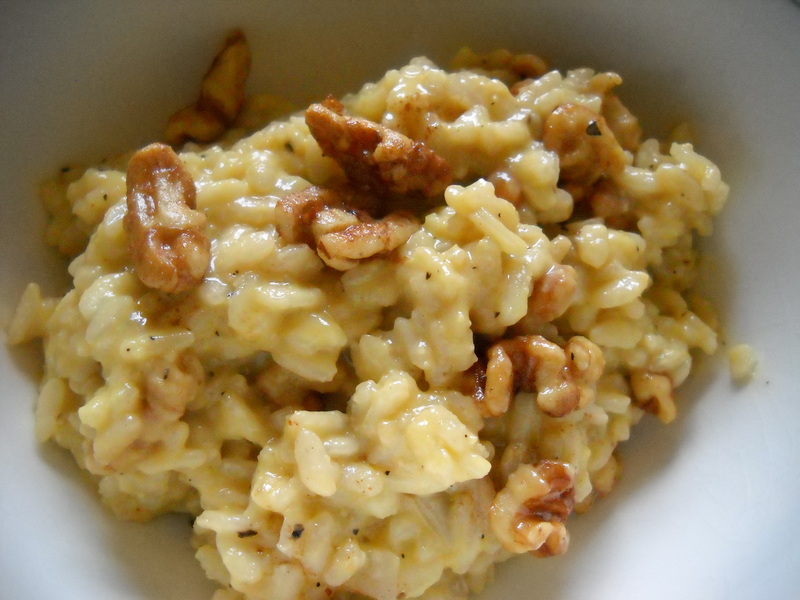 Crunchy, Cheezey Walnut Risotto & Other Fall Treats. Firstly, I have to say how awesome Your Vegan Girlfriend is. I was recently reading the Apple Recipe Round Up post and discovered a link to this recipe for Apple-Walnut Risotto, a veganized version of this Jamie Oliver dish. I read through both recipes and loved the idea. The veggie version looked great, but I wanted to make a couple of changes. I decided to use a green and a red apple. I’ll be honest and admit that I just wanted one of each color because it looked pretty. I also decided to saute my walnuts in a little bit of Earth Balance and add my last remaining bit of Edam style Cheezly. I swapped out veggie stock for No-Chicken Broth–which is just a different style of veggie stock. I opted to use marjoram from my garden, as I so rarely use that herb fresh. So, all around I didn’t really make too many changes. I ended up really loving this recipe. It was creamy, but fresh from the marjoram and tasted pretty different from any risotto I’ve had before. Really great recipe. So glad I found it in the Apple Recipe Round Up. 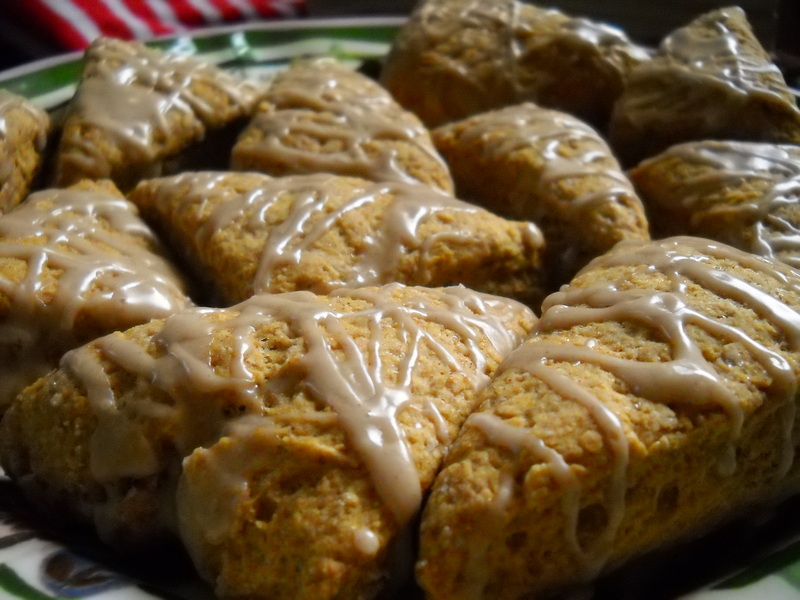 I also recently made these awesome Pumpkin Scones from Oh, Ladycakes. I used my own recipe for cinnamon-maple icing for drizzle. I LOVE this recipe. I will definitely be making these again and again. Vegan and omnivore approved, they were delicious. And now on to a recipe! 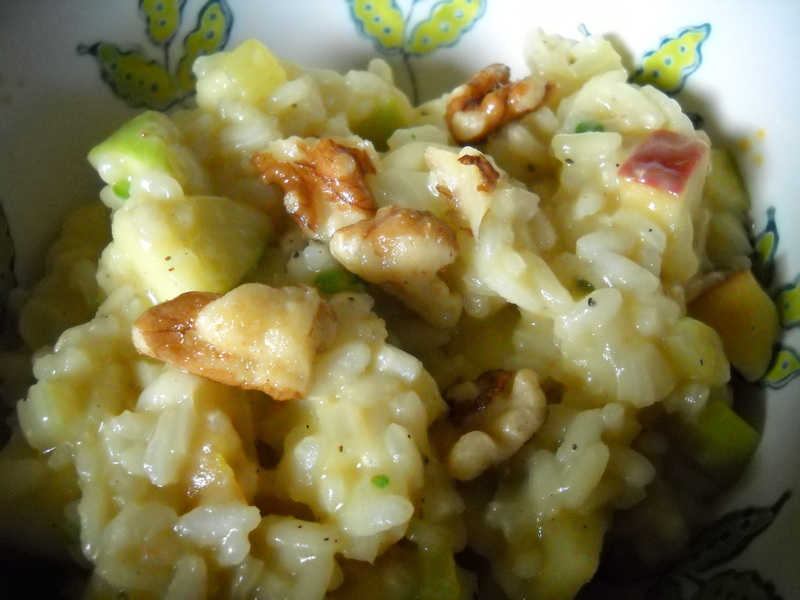 I made this Crunchy, Cheezey Walnut Risotto last year. It was a really rich and filling risotto. It is rather decadent, but it a really delicious way. It would pair nicely with a fresh green salad and I think it’s a perfectly warming, filling fall recipe. Heat the olive oil with 2 tbsp of the Earth Balance in a large pot over medium heat. Add the onion and cook about 5 minutes or until the onion starts to soften and turn golden. Reduce the heat a bit and add the arborio rice and mix it in a bit to get it coated in the earthy B/oil/onion. Cook the rice for a few minutes until it starts to look translucent around the edges. Add the broth gradually, about a ladleful at a time. Return the heat to medium. Keep stirring the risotto until all of the stock absorbs. Keeping adding broth by the ladleful and stirring for about 20 minutes or until all of the broth is gone. Add salt and freshly cracked pepper to taste. Turn the heat down to low and prepare the walnuts. Melt 2 tbsp of the Earth Balance in a skillet over medium heat. Add the walnuts and toss for 2-3 minutes or until just starting to brown. Remove the risotto from the heat and add the remaining Earth Balance, the Daiya, the vegan mascarpone and Dr. Cow. Toss 3/4 of the walnuts into the risotto as well. Reserve the remaining walnuts to garnish the top of the risotto. Haha, I hear that accent in my mind and I lovez it, I lovez it! Yay! So happy you liked the scones – they look beautiful! Thank you. I loved the scones and will be making them again. 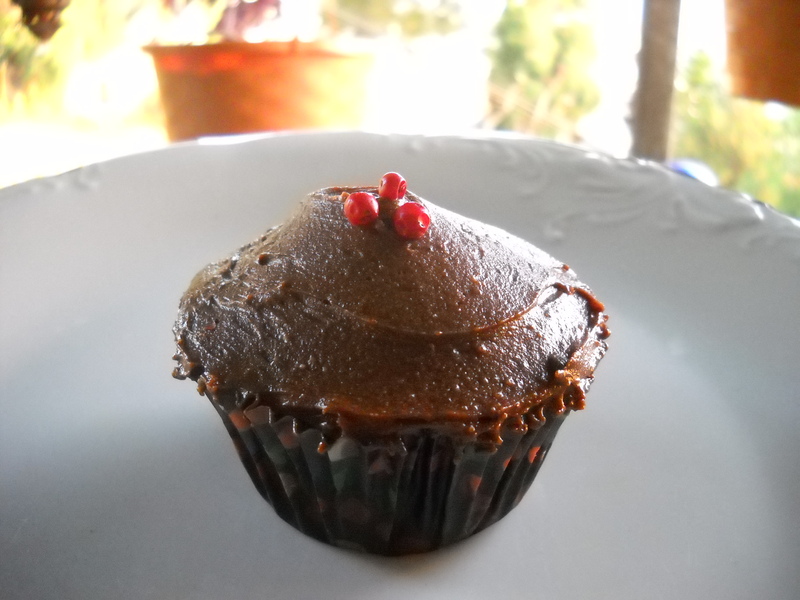 And thank you so much for the inspiration and recipes, your blog is the BEST.